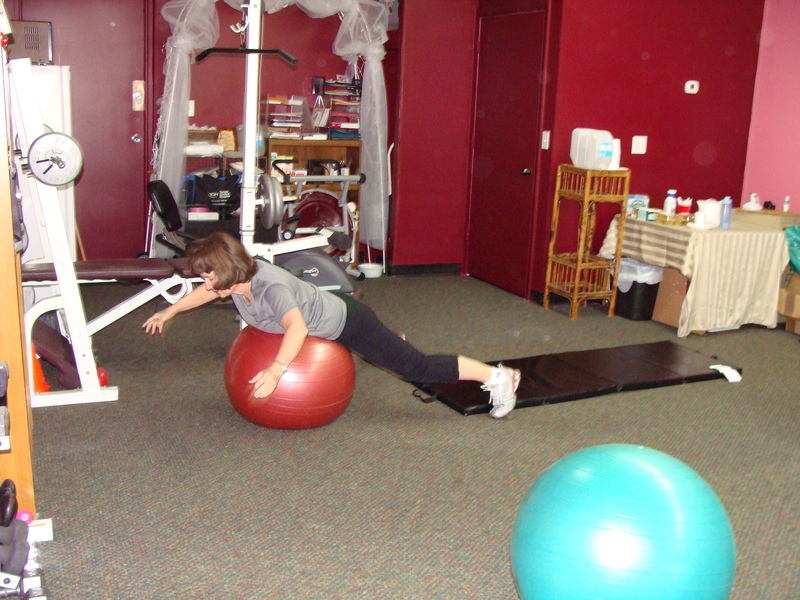 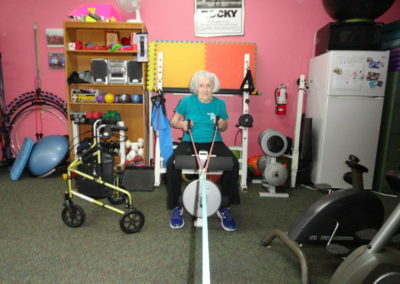 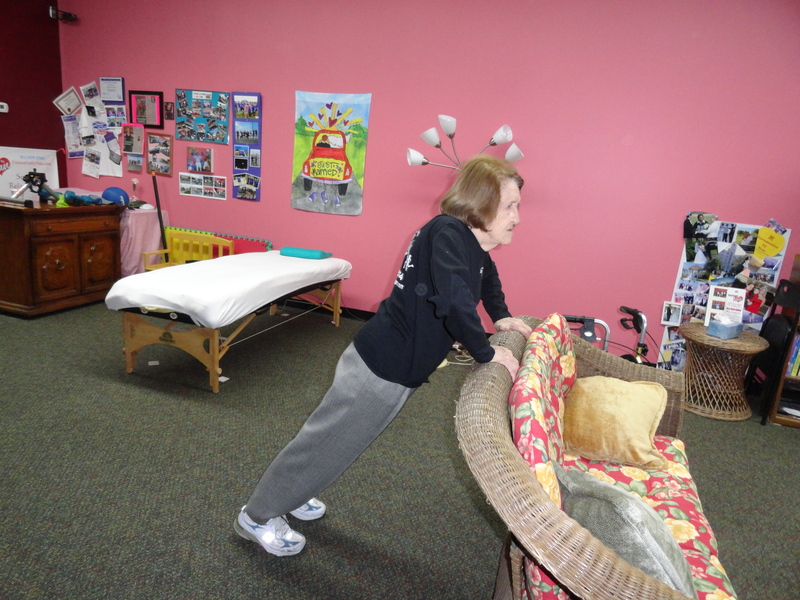 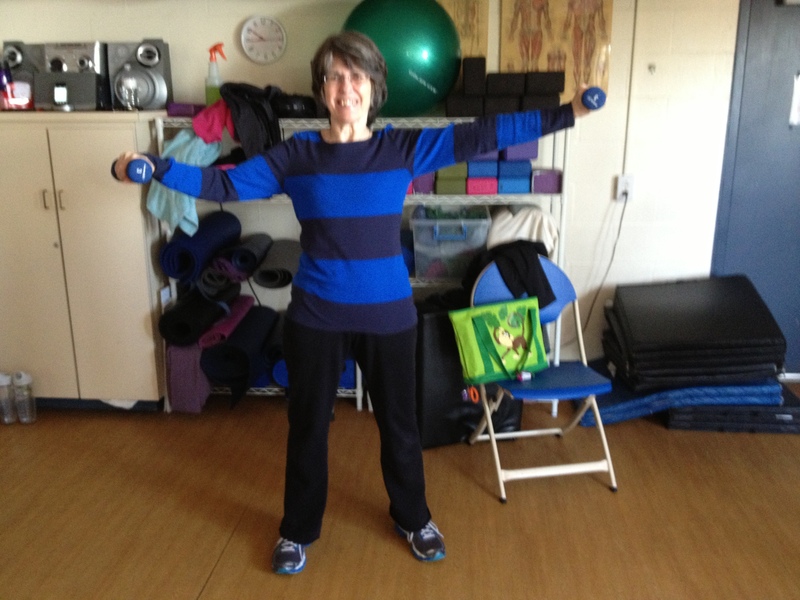 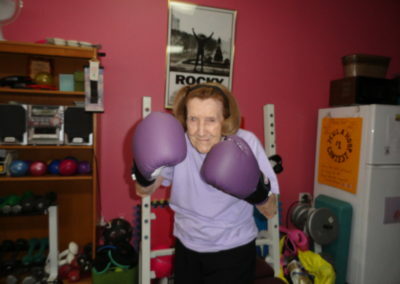 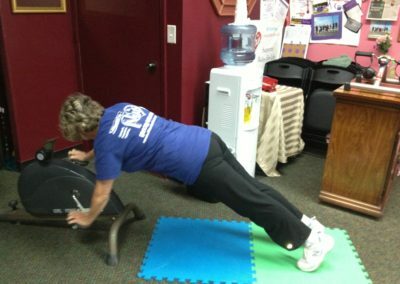 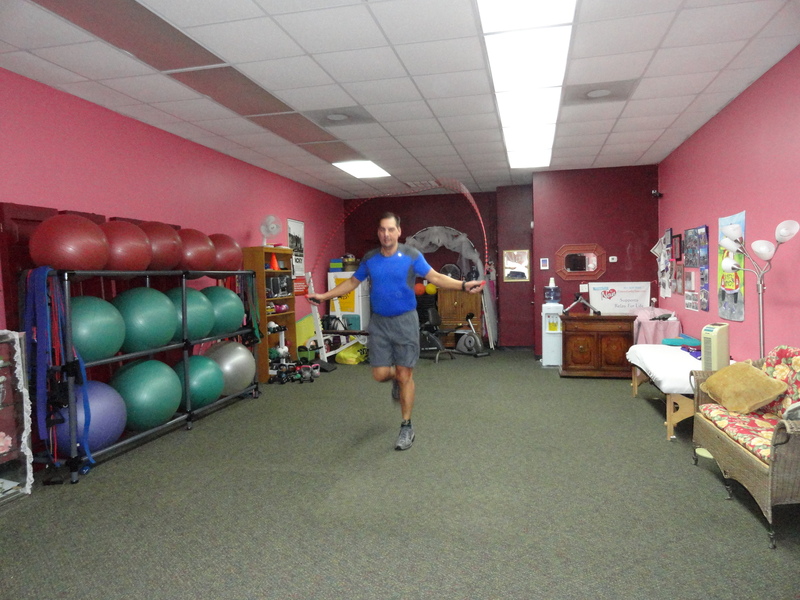 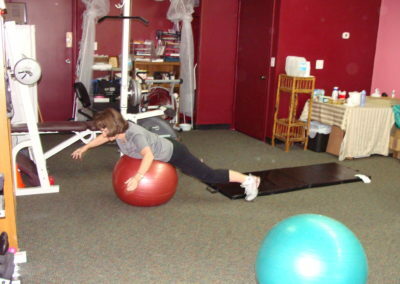 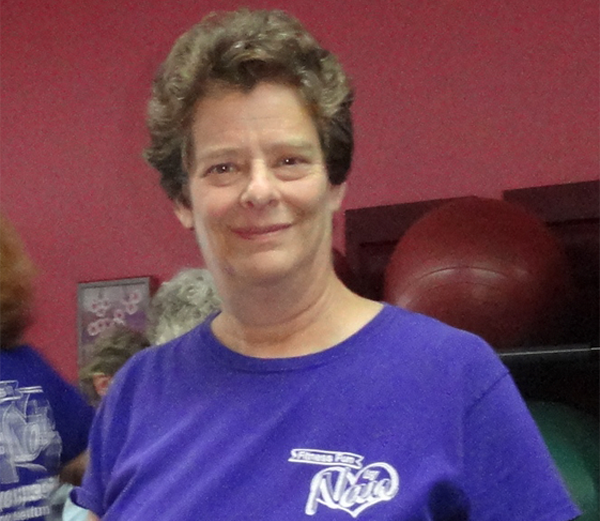 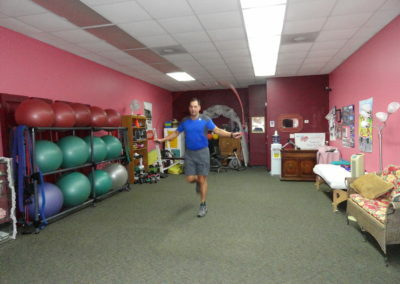 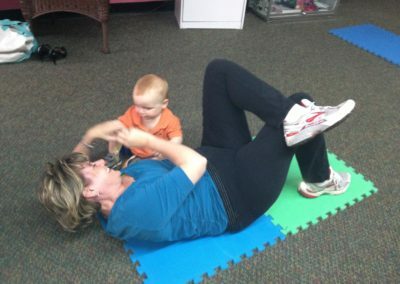 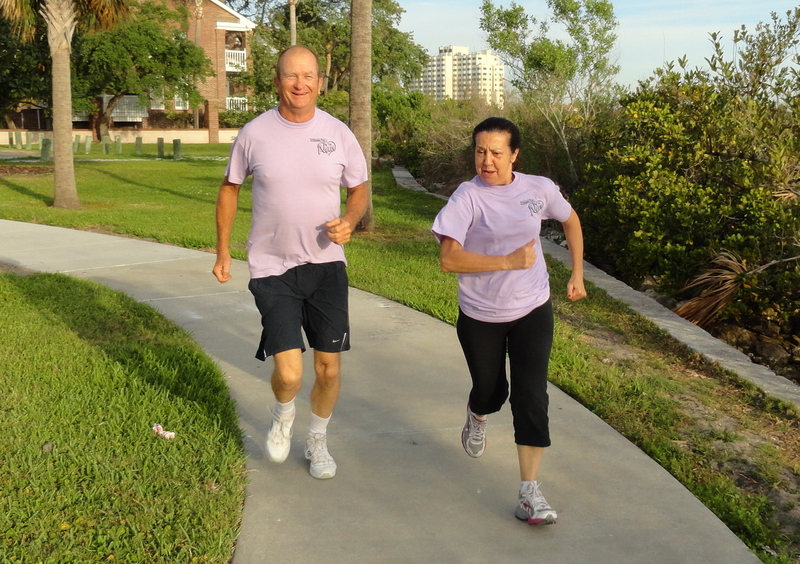 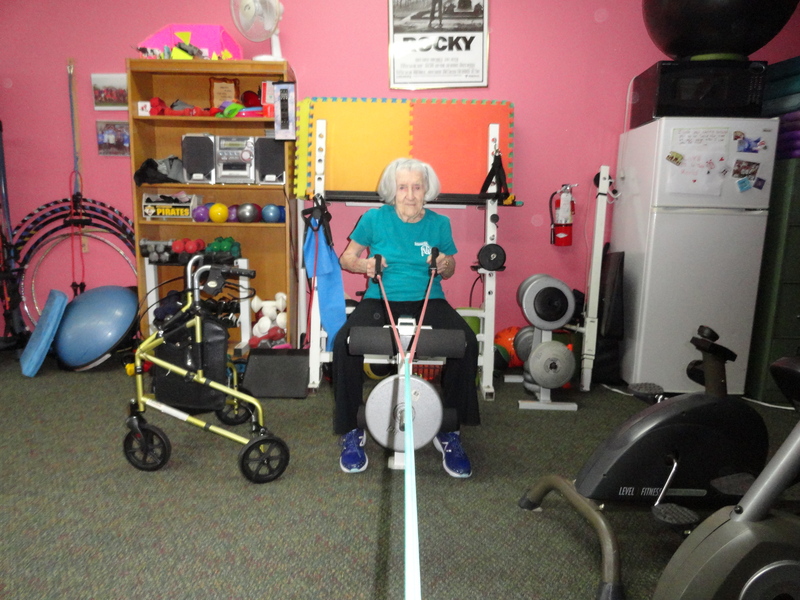 Nan has been nationally recognized by Spry Magazine in their Top Trainers over 40 series. Her philosophy of keeping fitness affordable and fun, eating clean and keeping a Positive Attitude will help motivate you to transform your mind and body. 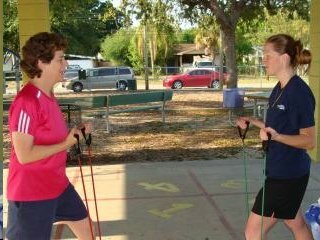 Do you need help with your fitness program (like where to start?) 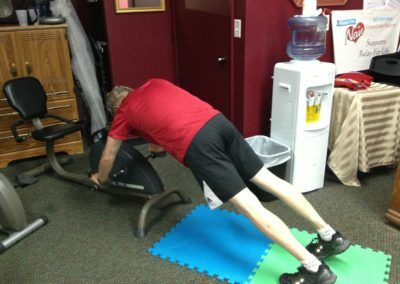 Or are you already working out but need some friendly motivation to take it to the next level? 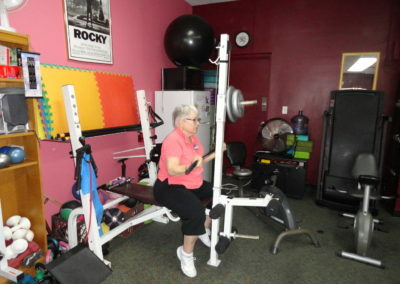 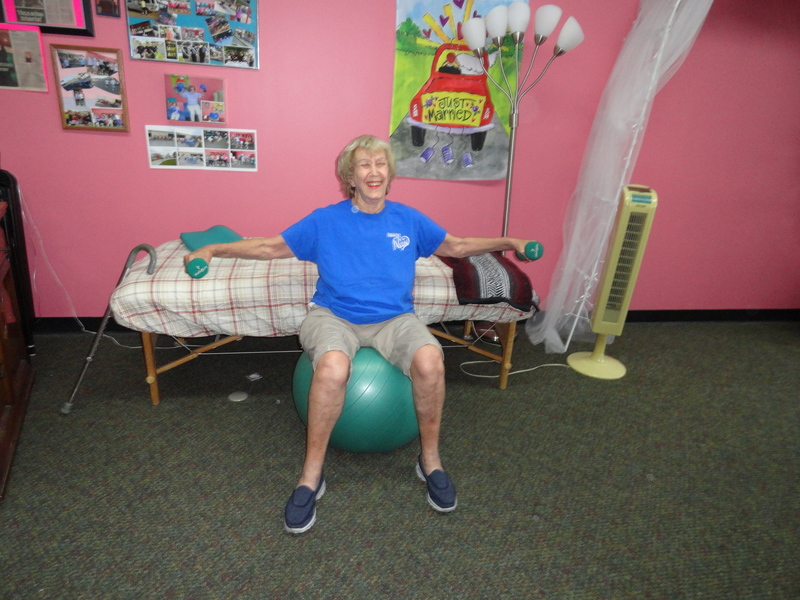 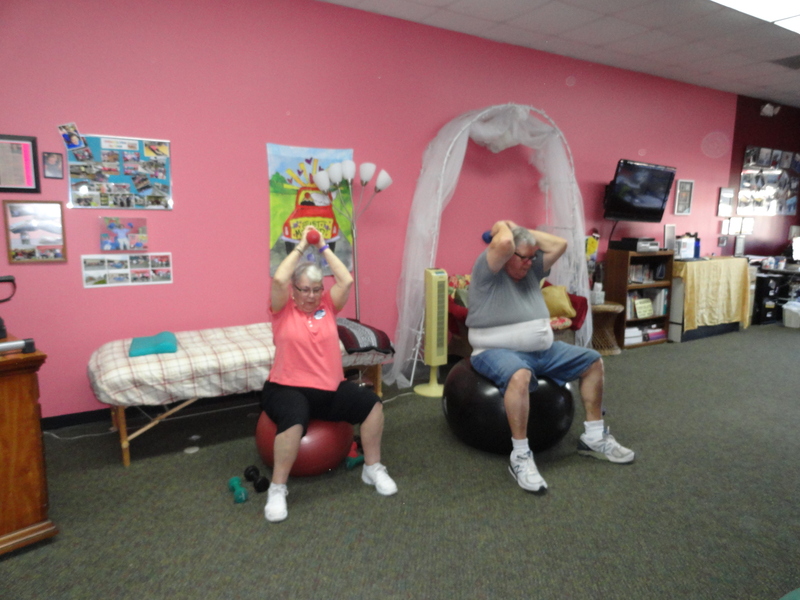 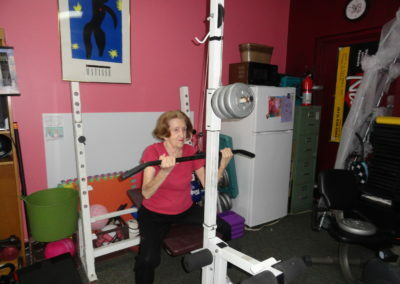 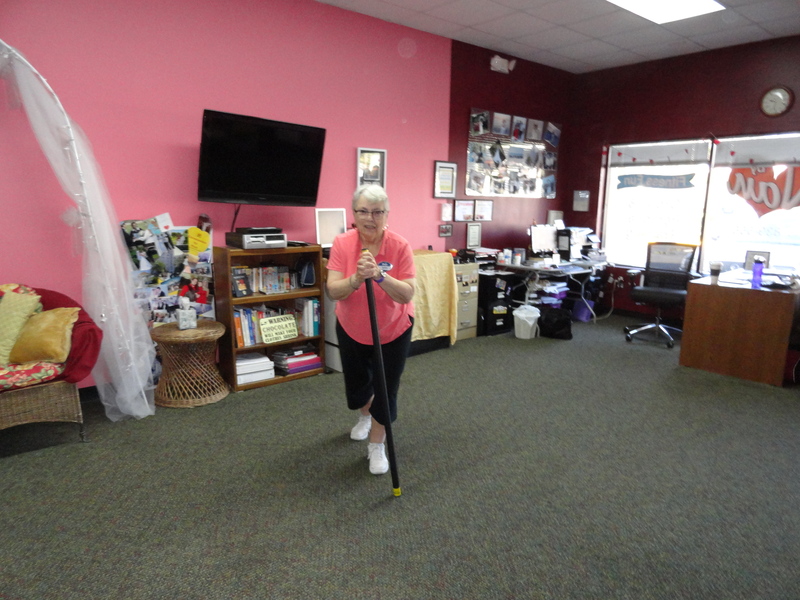 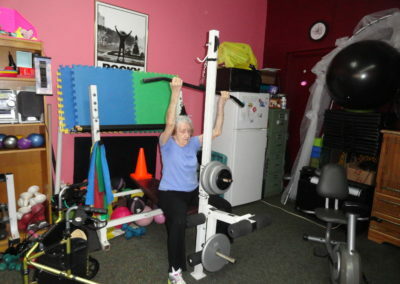 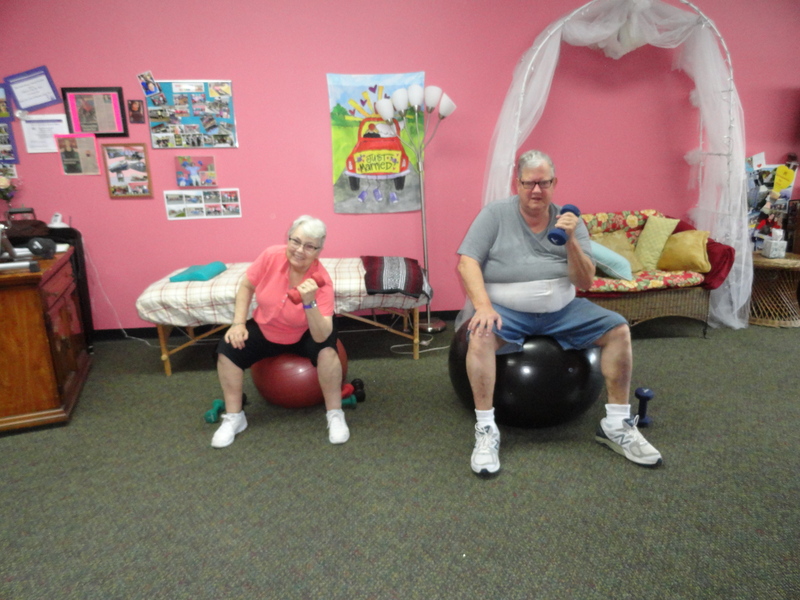 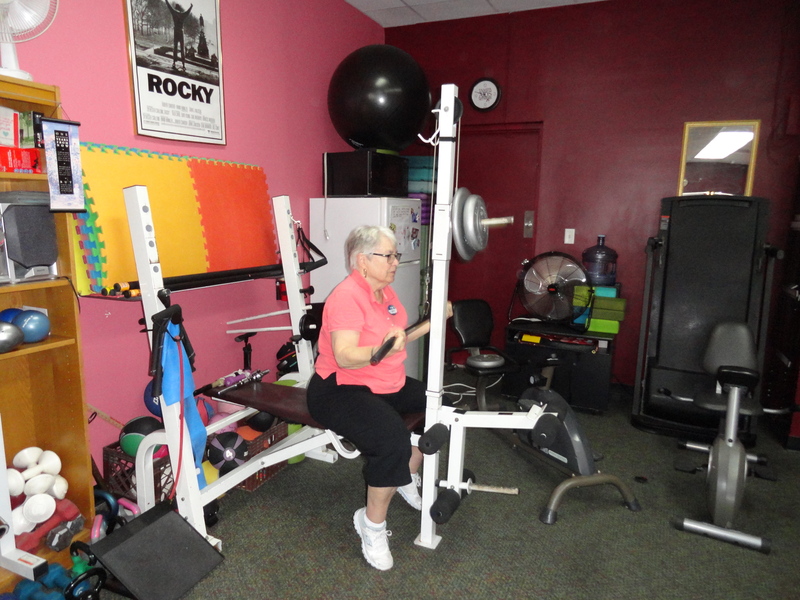 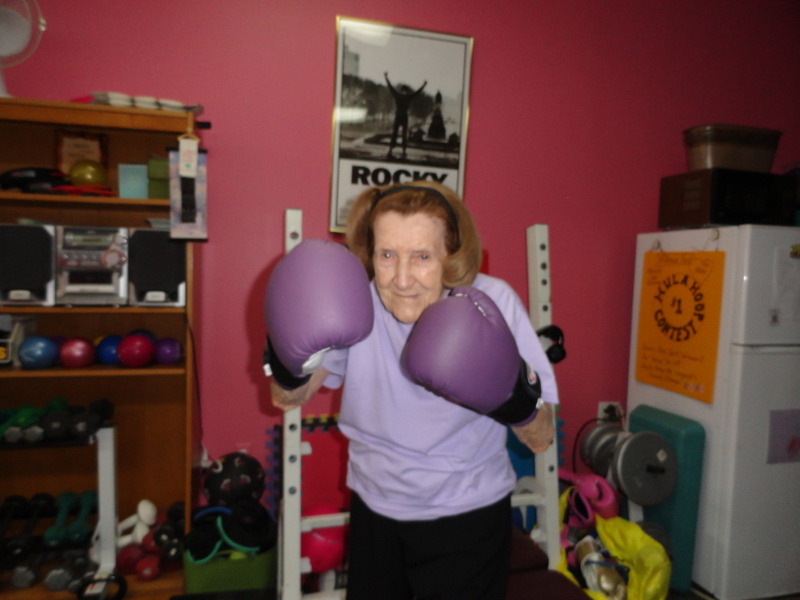 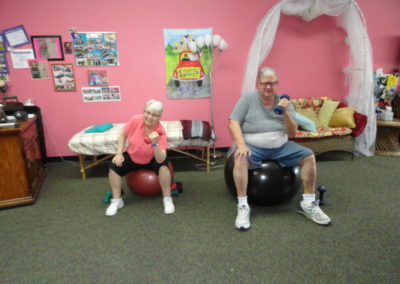 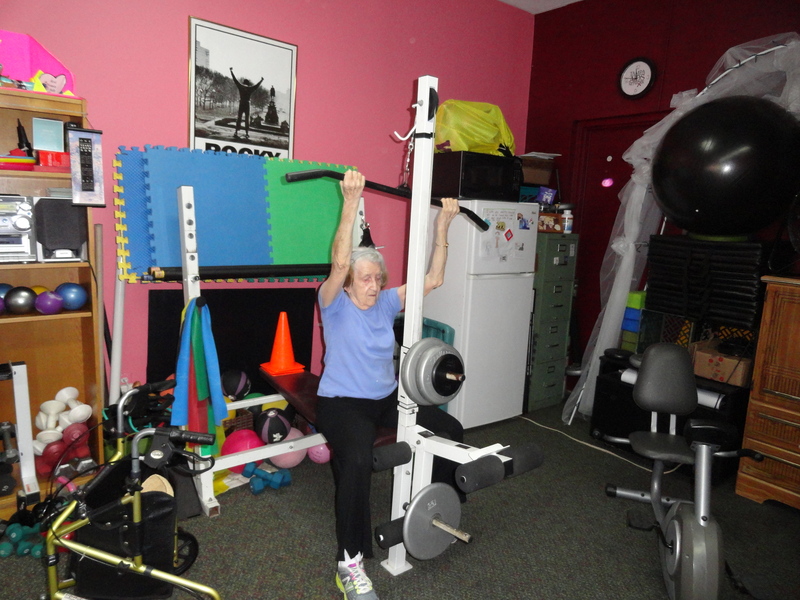 Let Nan be your Personal Coach and work with her one on one, with your partner, or in one of our small group training classes, at our Fitness Fun Studio.